Check out these examples of our work. 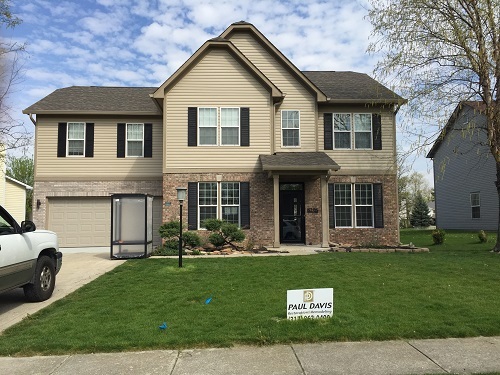 These before and after pictures really tell a story, from property damage to restoration by Paul Davis Restoration of North Indianapolis. We hope after you see these pictures, you’ll see what we can really do for you. When things have gone terribly wrong and you’re trying to figure out what to do, call Paul Davis. We’re there to help. 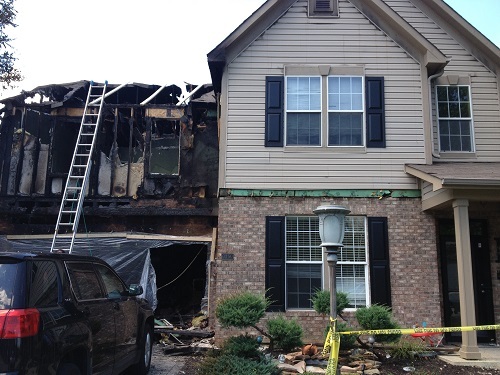 The entire left wing of this home was gutted by fire, both upstairs and downstairs. With Paul Davis Restoration’s Fire and Smoke Damage Repair Services, this family’s home was restored to like new conditions.